What if you don’t wear any makeup but still look flawless? Fotor’s beauty retouching tools can quickly apply gorgeous makeup to your photo and you’ll look so attractive. Easily remove wrinkles, acne, and freckles, reshape your face and body, whiten your teeth, bring out the best in your portraits. Apply these advanced tools to beautify your photos right now. Want some great quotes to keep your spirit up? 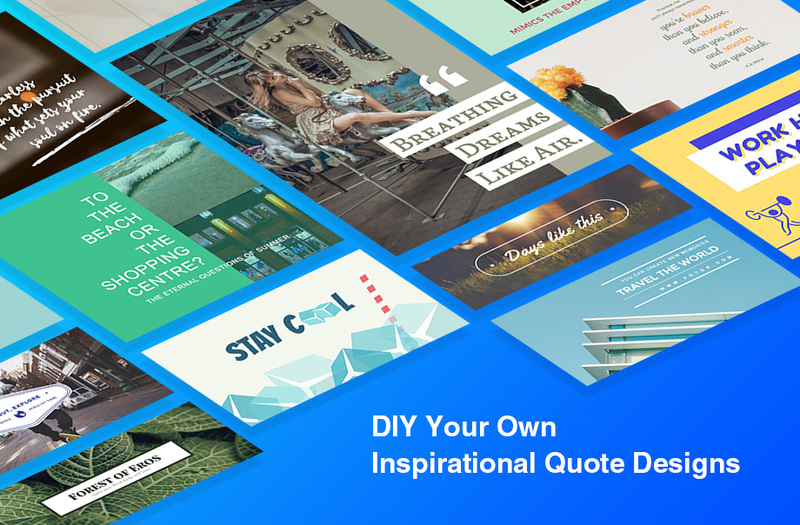 Let’s dive into our hefty collection of awesome quote designs at Fotor right now! Inspirational, wise, humorous, and funny quotes can easily keep you motivated and fuel your dreams. Choose the desired one and turn it into an impressive graphic design for a social media post or wallpaper for your phone in minutes. Old photos record the time we spent with family and friends. A collage is the perfect way to collect these delightful memories and cherish days gone by. 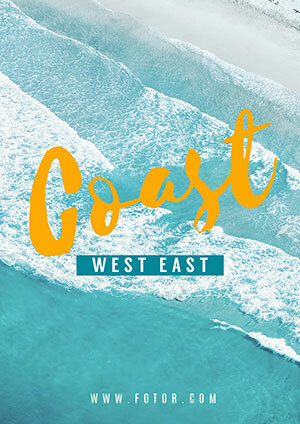 We provide many creative and beautiful layouts that feature easily customizable smart clip arts, unique font styles that are easy to use. 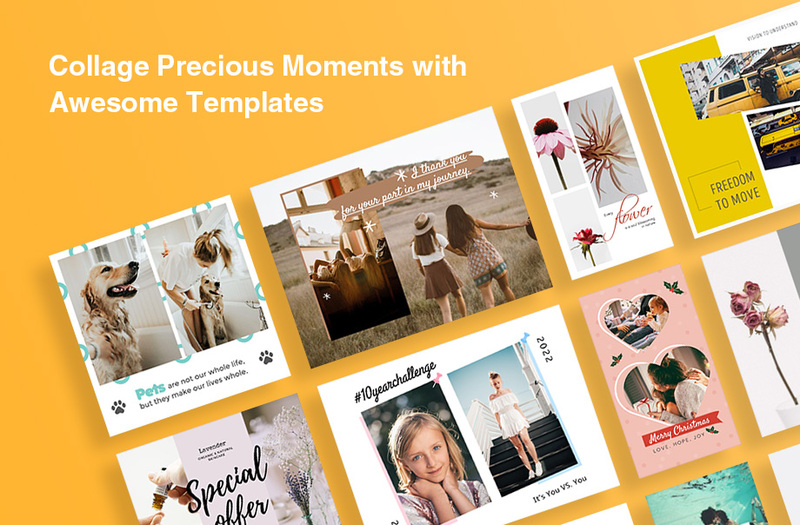 Create collages with ease and keep those happy moments forever. Time to get on board with Fotor! 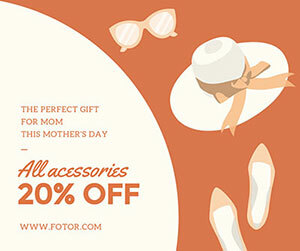 At Fotor, you can create any image you want with just a few clicks! But before that, you might want to get to know Fotor better with these short video tutorials. 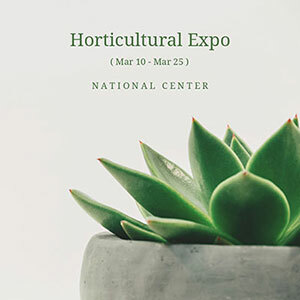 How Can I Resize Collages? What Is Fotor Cloud and How Do I Use It? Everything you need for online photo editing – we’ve got it covered! Fotor’s online picture editor is fundamentally Photoshop online. With our online photo editing suite, you can easily adjust color, size, light and more. We also provide HDR effects for advanced editing needs. All the exclusive and amazing photo effects on Fotor’s image editor are created by our talented team of designers. A large selection of photo filters can give you the magic touch to edit your photos the way you want. You can easily transform your portraits into something beautiful. Our amazing beauty features can give your subject a makeover, add highlights, increase radiance, etc. 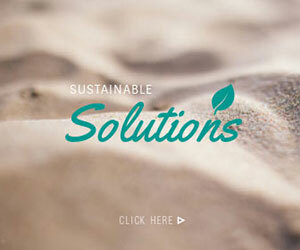 Thousands of beautiful and professionally-designed templates to meet any of your design needs! Accent your ideas with many preset templates, ranging from social media designs including Facebook covers, posters, photo cards, YouTube banner ads, and much, much more! You can easily create all kinds of designs in just a few clicks! Handy tools and features for amazing designs – discover more! Just drag and drop. Your photos can be easily set into the designs with a preset shape of your choice. 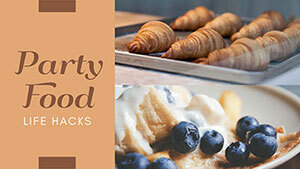 Access a large selection of fonts that span multiple styles to match the design you envision. Manage easily with a range of text options. 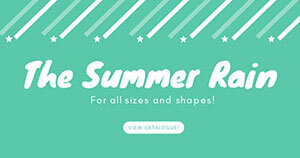 Basic shapes, icons, and clip arts under a wide range of themes and styles. Customize them easily by changing colors, size and transparency. Drop shadow, align, distribute, transparency, clone, color picker… We’ve got all the handy tools you need for quick and easy designs. 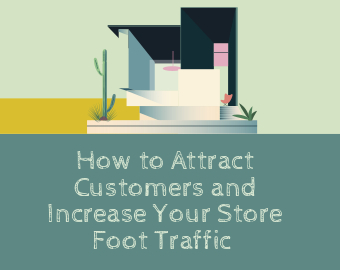 How do you drive traffic to your store? These strategies do not only cover price, but also the shopping experience and after-sales service... Check out the many practical tricks here and boost your foot traffic. 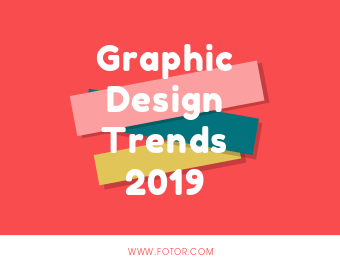 2019 is here, and new graphic design trends will soon take the web by storm. What should we expect? Keep up to date with this article, and maybe you’ll become inspired to make your next design. 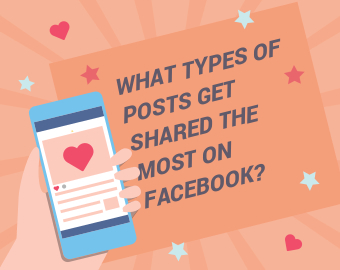 We've seen different kinds of Facebook posts spreading all across social media, but what types are likely to get the most engagement? 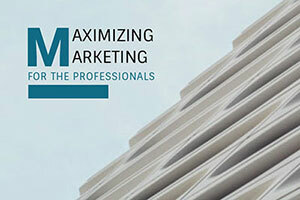 Check out the most shared content and garner a larger audience this year fast! Get Start Now with All of Fotor’s Amazing Features! Fotor is a renowned photo editor, designed to bring powerful digital editing to you. Fotor is a renowned photo editor, designed to bring powerful digital editing to you. With basics such as: 1-tap enhance, resize, crop, background remover, rotate and straighten, it also has many unique features. 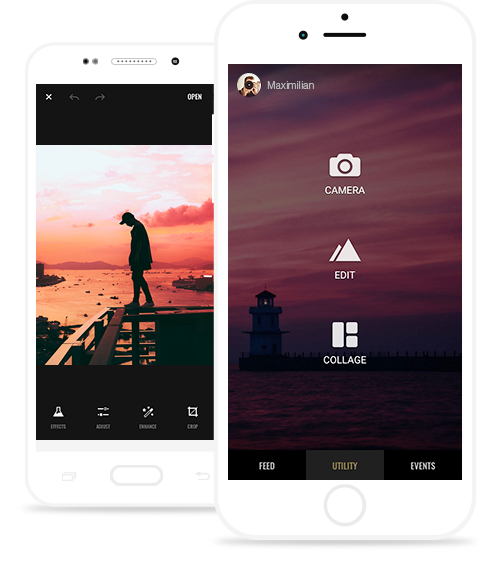 Its huge range of filters and effects include photo effects, AI photo effects, lomo effects, cool effects, funky effects, blur effect. 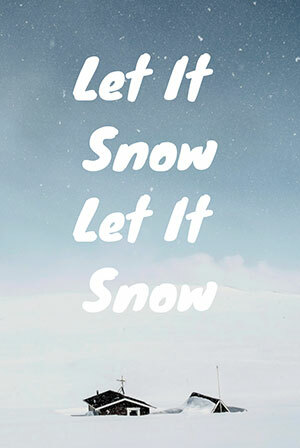 You can also utilize photo frames, stickers, text, color splash, mosaic, and tilt shift tools. To express more feeling than a single image can contain, we need new ways to say more. A well designed collage can tell a story, share some special feelings and even capture a person’s life. From collage maker, photo stitching to funky collage and other new effects, Fotor’s fantastic collage feature is highly popular! Combine the photo editor’s great features with collage to create something amazing! HDR Photography utilizes different level of light exposure to enhance an image, bringing out deeper colours, greater detail, and all round better image quality. Due to a word-leading HDR algorithm, Fotor can create images of unparalleled quality. Simply upload 3 photos, one of normal, low and high exposure and watch as an astonishing level of detail is brought to life! Don’t settle for second best, try Fotor’s HDR tech today! With Fotor, looking your best has never been so easy! 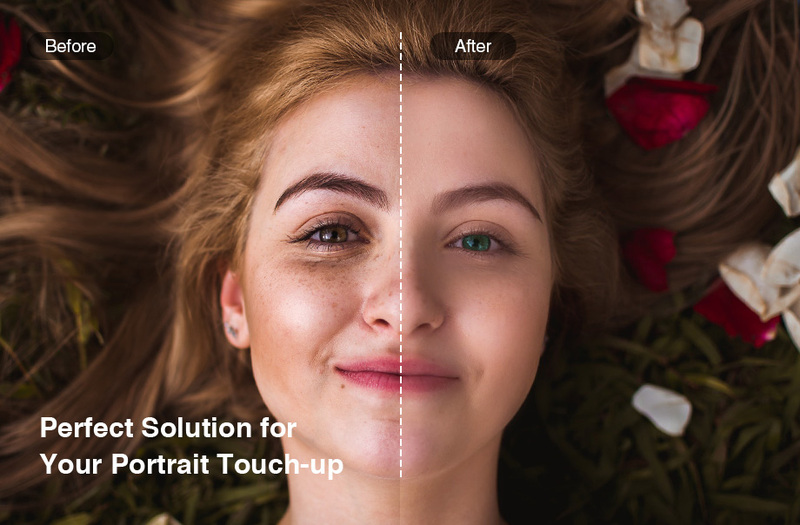 Whether you’re using our photo retouching kit to maximize a photo for you CV, or simply making yourself look even more beautiful with Fotor’s skin smoothing, wrinkle remover, photo reshaping , blemish remover , red-eye remover and teeth whitener this feature shouldn’t be ignored. Use effect with others to create something truly special and let the world see you at your very best! The 2nd generation of digital image enhancer and designer after Photoshop. Fotor makes quick work of photo editing tasks online. 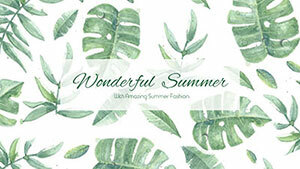 Fotor is very to be simple and intuitive to use. Sign up now for 7-day free usage of Fotor Pro! You’ve successfully signed up at Fotor! Use the code below when upgrade and you can enjoy 7-day free usage of Fotor Pro. ClickBank is the retailer of this product. CLICKBANK® is a registered trademark of Click Sales, Inc., a Delaware corporation located at 1444 S. Entertainment Ave., Suite 410 Boise, ID 83709, USA and used by permission. ClickBank's role as retailer does not constitute an endorsement, approval or review of this product or any claim, statement or opinion used in promotion of this product. "Clickbank is not responsible for additional offers being sold on this site, therefore Clickbank is not responsible for billing outside of this product."